We made slime together! Things get… interesting. 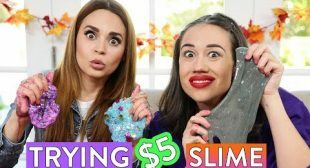 I hope you enjoy today's #Slime #Vlog! 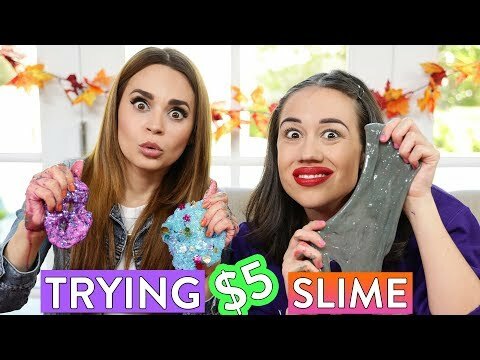 #Miranda and I try to make $5 slime using kits we found at the store. Things get silly and fun as we have never used these before. Subscribe for more videos!